In the past year, since adding baby number four, the amount of laundry we have seems to have multiplied like wet Gremlins. I’m not sure why this has happened all of a sudden after the fourth child, since Lydia’s clothes are the littlest of all, but it could be because the older kids get dirtier too as they play in the dirt, sand and water, so that adds to the ever growing pile as well. While reading an excellent book called Large Family Logistics, which sadly is currently out of print, I got the idea to try and have a specific Laundry Day where we do all the laundry in the house. 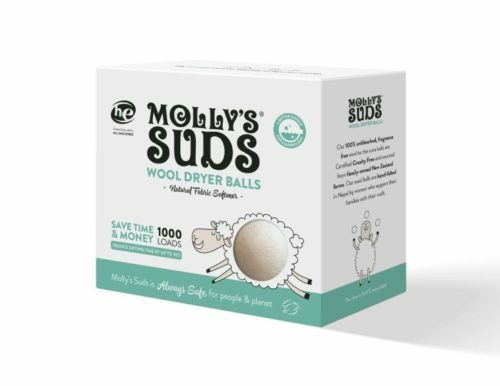 Throughout the week, I also have to wash a couple of loads of cloth diapers and bed sheets, but everything else currently gets washed on Thursdays. What type of piles to sort the laundry into for washing. 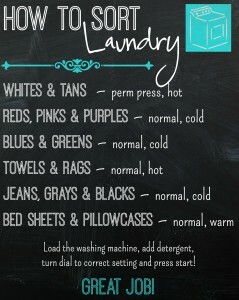 What settings to use on the washing machine for the different piles. For the last three weeks, this has been a complete success! 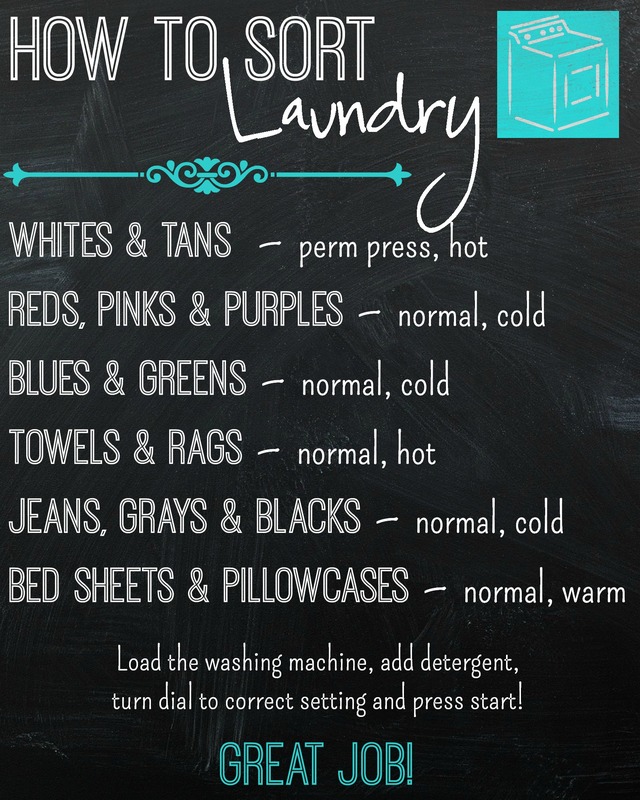 And so I share my laundry printable with you today, hoping that you will find it helpful in your own home! A couple of things I want you to know. I realize that the laundry process is different in everyone’s house. You may think I’m insane for washing any clothes on hot or for sorting my darks into different piles. 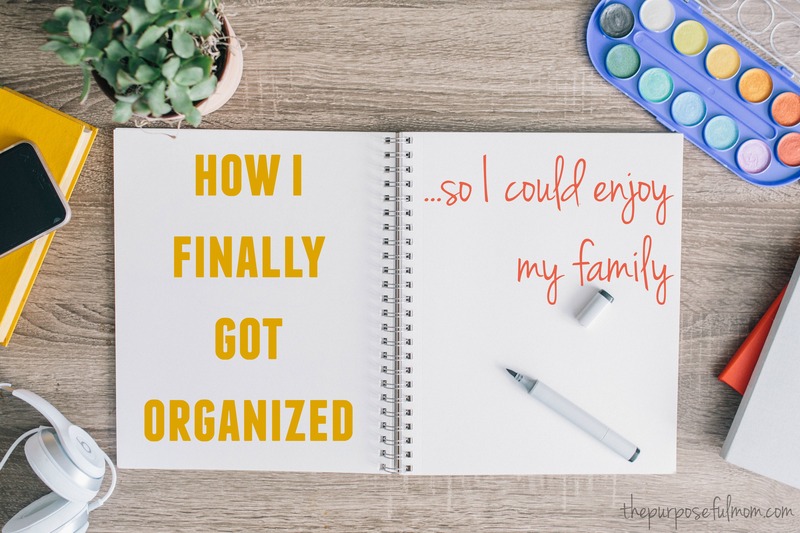 But growing up in a home with a mother who was incredibly particular about her laundry, I have very much relaxed my standards ;) This is how we like to do it and I hope it’s helpful for you! 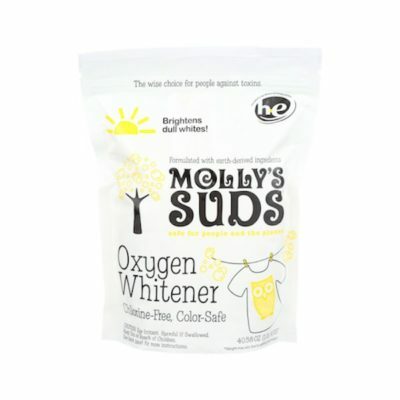 Also, the laundry printable doesn’t tell your kids how to put in detergent and start up the washing machine. I just spent a couple of Laundry Days with my kids showing them how the washing machine worked and where to put in the detergent. Being they are 6 and 8 they easily remember that part. And the three year old LOVES to help so he’s my little sidekick when it’s our turn. 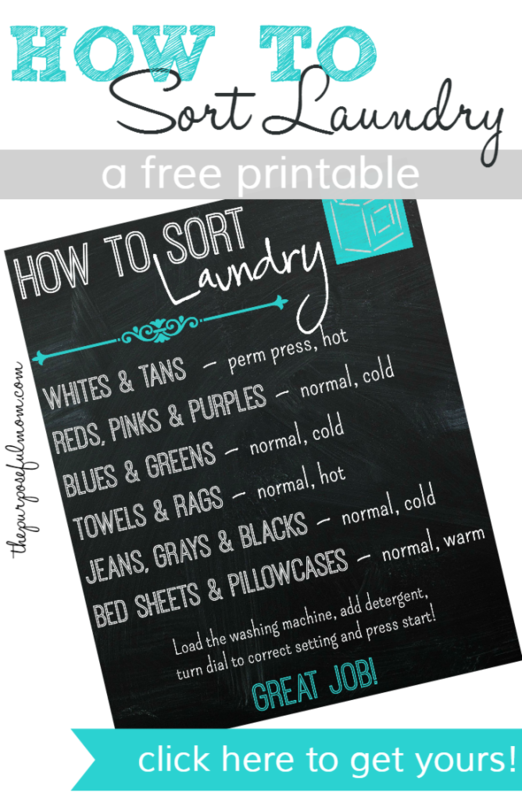 If you’d like to download a copy of this FREE How to Sort Laundry Printable, just click here! 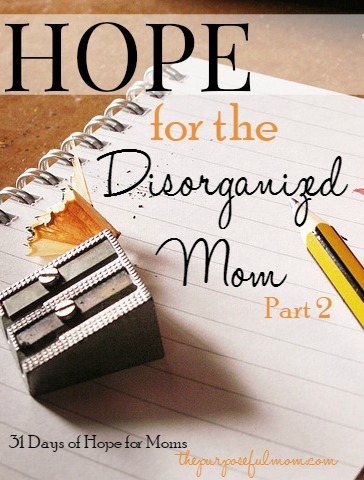 Sometimes a PDF is easier for printing purposes. 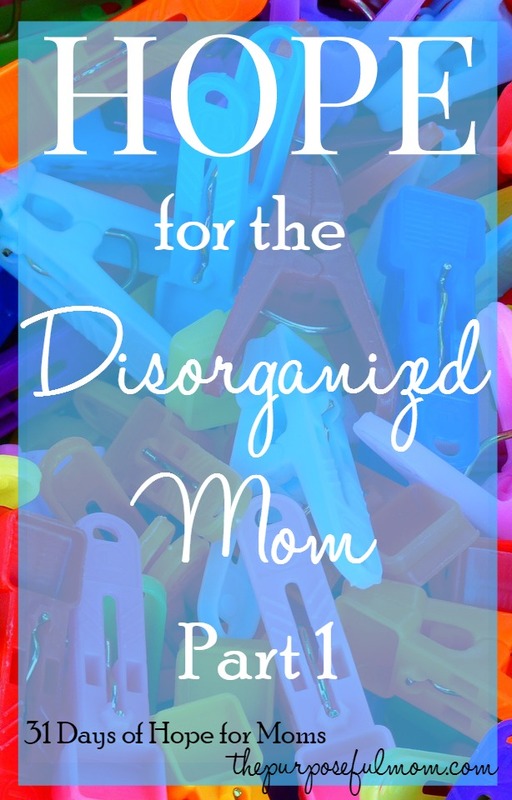 If you’d like to download a PDF file of the FREE How to Sort Laundry Printable, just click here! ***I would suggest having it printed out at Office Max or another print shop on cardstock or photo paper since it is mostly black and might use a lot of ink. 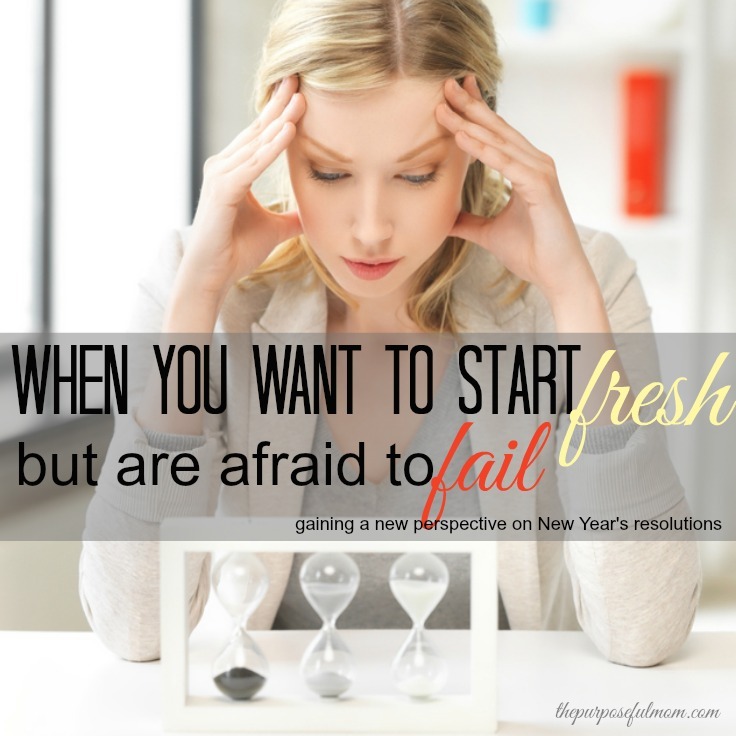 It is an 8×10 printable that can also be printed on a regular 8 1/2 x 11 piece of paper. 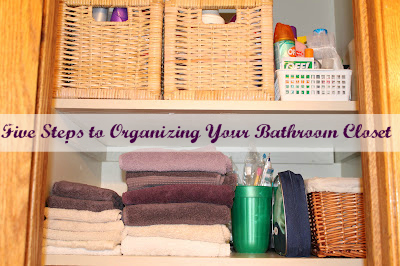 Laundry & Cleaning Products to Make the Job Even Easier! 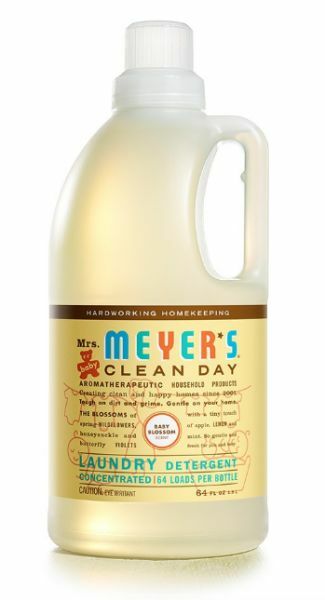 Some of our favorite, time-tested laundry and cleaning products that we love and highly recommend! 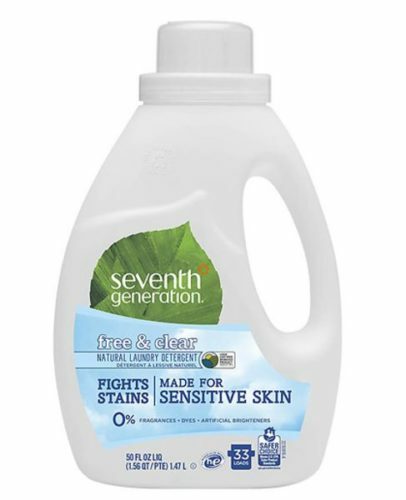 I sometimes purchase my products at Target or Amazon when the deals are good, but I really like Grove Collaborative, especially because they have products that are safe and natural, which I want for our family. If you’d like to try some products from Grove, you can get $10 off your first order, by clicking here. 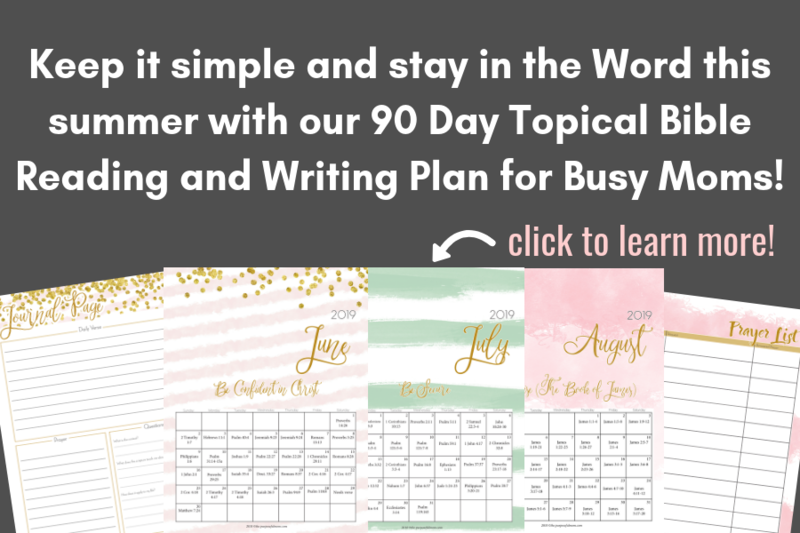 Feel free to direct your friends to the blog for their free printable as well! Or pin it for later!